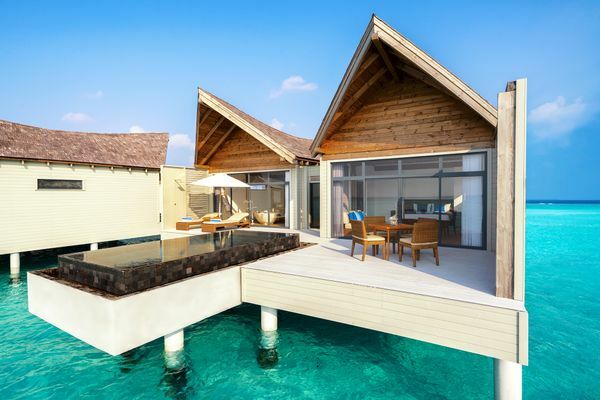 Movenpick Hotels & Resorts, an upscale brand within the AccorHotels Group, has raised its first flag in the Maldives, opening the doors to Movenpick Resort Kuredhivaru Maldives on a private island in the Noonu Atoll. The resort, which is just 45 minutes by sea plane from the capital, Malé, features 105 villas and suites comprising 72 overwater pool villas, 30 beach pool suites and three beach spa pool residences, each with their own private plunge pool – perfect for adventure-seeking families and honeymooners looking for a romantic getaway. 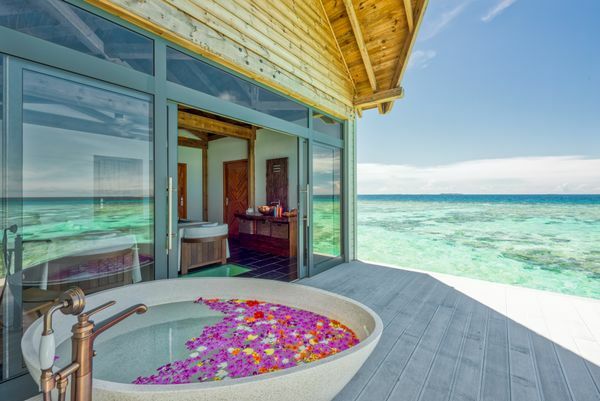 The resort will also be accessible by a 15-minute speedboat ride from the new airport on Maafaru island in Noonu atoll, which will open in early 2019. 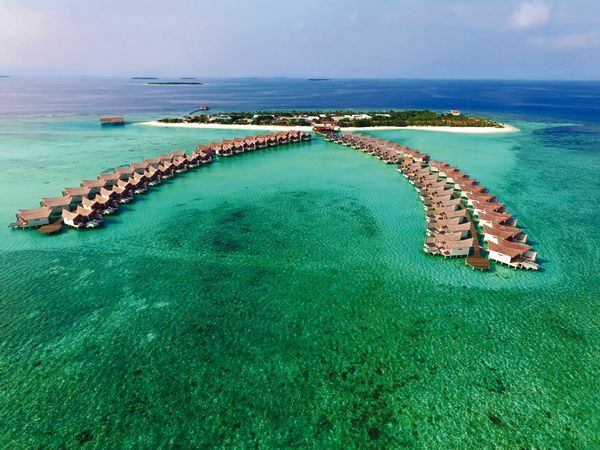 “Movenpick Resort Kuredhivaru is one of the few properties located in the Noonu Atoll house reef, home to some of the most beautiful diving spots in the Maldives and offering guests a unique opportunity to immerse themselves in this vibrant and unspoiled marine life,” said Patrick Basset, Chief Operating Officer, Upper Northeast & Southeast Asia and The Maldives for AccorHotels.